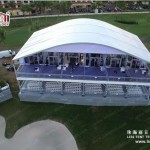 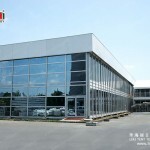 The pictures show the our dome roof shape double decker tent with glass walls, ABS walls, and glass doors. 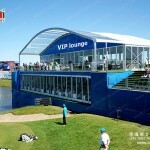 It is used as the VIP lounge for the 2015 PGA event in Sweden. 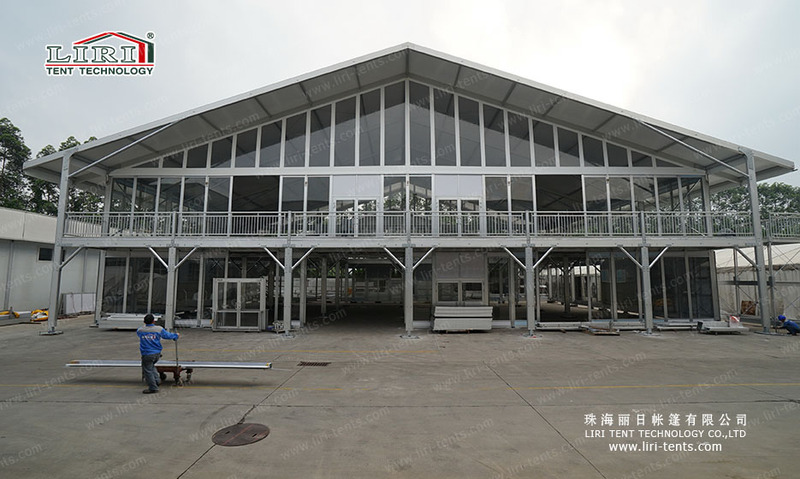 It’s original from Liri Tent. 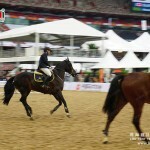 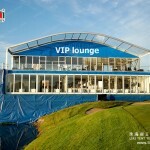 Widely used as VIP lounge tent, sports event tent, media room tent, hotel tent, restaurant tent, movable office tent, wedding marquee tent, event tent, party tent, festival tent, racing tent, exhibition tent, tradeshow tent, outdoor activity marquee tent, and tent hire business, event design business, etc.